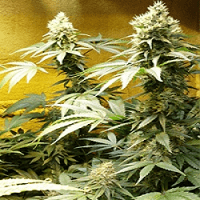 How to Grow Bruce Banner Pot Plants? Growing this variant is another story altogether. It can be grown both in and outdoors. The plants prefer warm and dry climate with a flowering phase that lasts for up to 9 to 10 weeks. 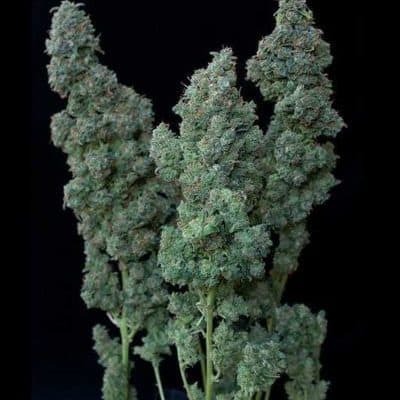 It is one of the most preferred strains among weed entrepreneurs due to its high yields both in and outdoors. 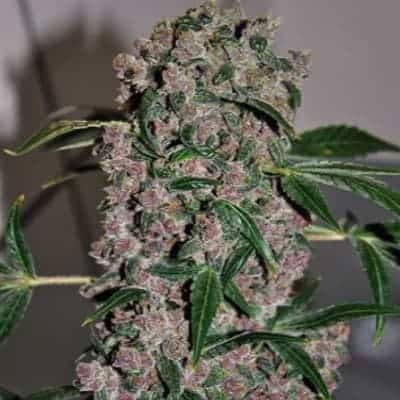 Growersgrowing this strain in a greenhouse an indoor grow area need to put in extra efforts to train their plants using both high and low-stress training methods.The preferred temperature for this strain is well within the range of 65 to 80 degrees Fahrenheit. In the initial growth phase, experts recommend giving the plants above-average helpings of nitrogen, calcium and magnesium. Phosphorous-rich nutrients should follow it, especially during the flowering stage.An occasional bath of compost tea coupled with foliar spray is crucial to keep the plants protected against powdery mildew. 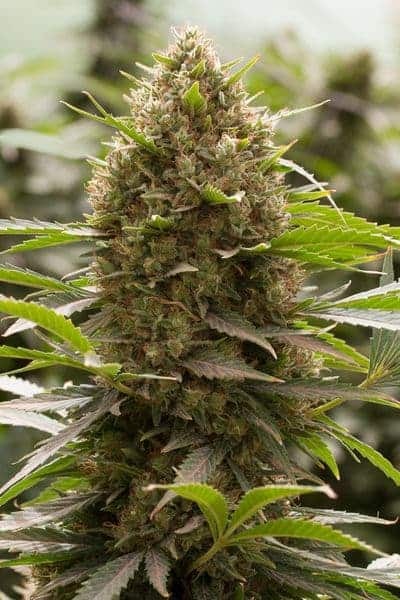 The short and bushy appearance of this plant is a direct result of OG genes which is ideal to fill up the growing area in no time! Experts recommend using the Sea Of Green method coupled with either anadequately drained hydroponic system or nutrient-rich soil setup to maximize yield. Frequent topping (or pruning) of the canopy section is essential for promoting canopy swell. It is advised to grow the plants indoors where the environmental factors like humidity and temperature can be controlled easily. The strain has found itself a place on the top shelf for being the best seller among medical marijuana users and practitioner. 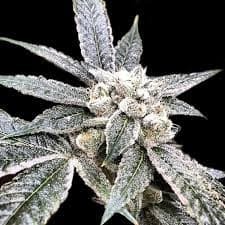 Weed connoisseurs can quickly identify the strain by taking in a whiff of its strong and pungent aroma. A hybrid stain that smells like sweet, wildflowersespecially in the lower notes, Bruce Banner is indeed a unique one that is often accompanied bya strong diesel hint left hanging in the air. Light up a blunt and you’d taste wild berries upon inhaling the smoke and a captivating sweet taste will line up your lips upon exhaling the same.